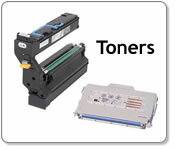 Konica Minolta Printers, toner, drums, and Transfer Units at Wholesale Prices. 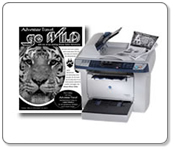 Konica Minolta Bizhub multifunction printers at rock bottom prices. 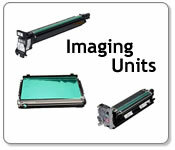 We can also lease Konica Minolta printers at extremely low monthly payments. 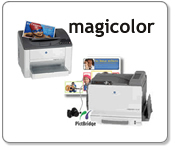 With Konica Minolta, we provide innovative MFP solutions that enhance the direction of your ideas. 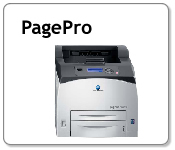 Each Konica Minolta MFP, desktop printer and copier integrates design philosophy that gives more power in less space, with plug-and-play software integration and simple controls. 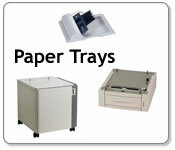 You wil have a full array of choices in color and B&W printing and output. Integrated high-tech features and workhorse reliability make Konica Minolta today’s first choice in work space productivity.